Senior Lecturer in Architectural Technology Vince Conway spent two weeks in India, teaching at Chitkara University’s 9th Global Week, and visiting local schools. 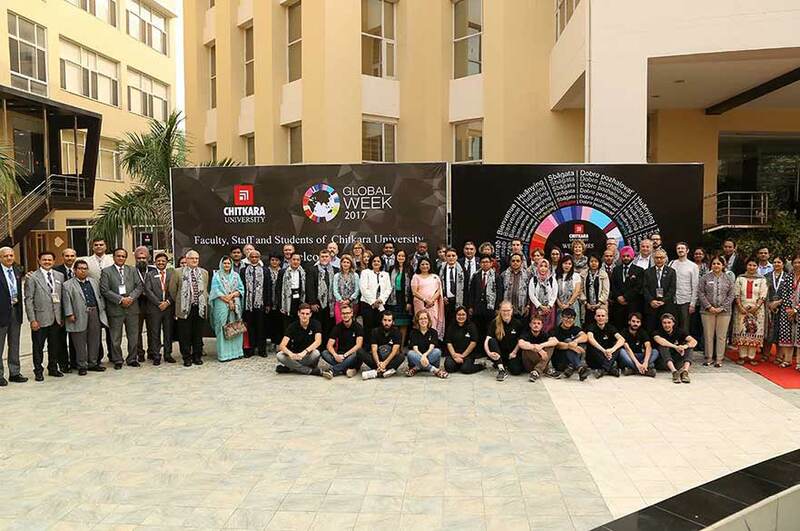 Senior Lecturer in BSc (Hons) Architectural Technology Vince Conway spent two weeks in India, teaching at Chitkara University’s 9th Global Week, and visiting local schools. Nottingham Trent University (NTU) was one of 36 universities from across 22 countries who attended this global event. 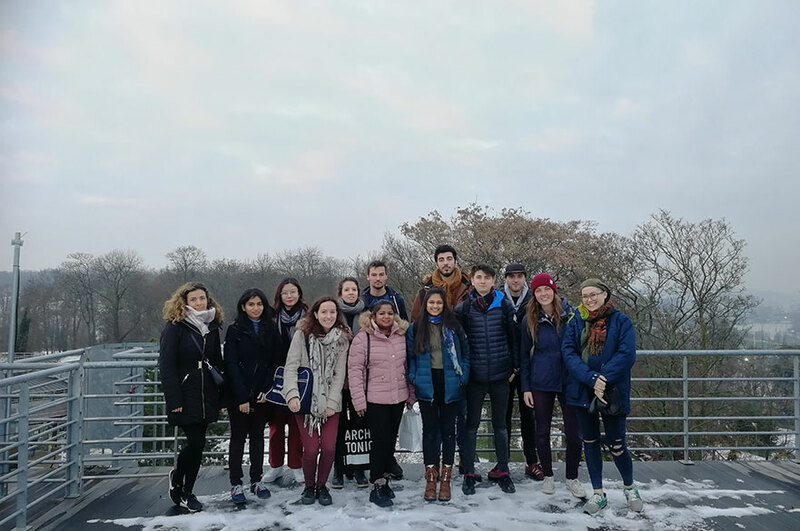 Besides internationalising the student learning experience, the aim of the event was to offer invaluable networking and knowledge sharing between local and visiting faculties. During his time at Chitkara University, Vince covered various topics, from post-occupancy evaluation and fire strategy in design, to low carbon design strategies and biomimicry in architecture with over 100 Bachelor of Architecture degree students in their fifth semester. 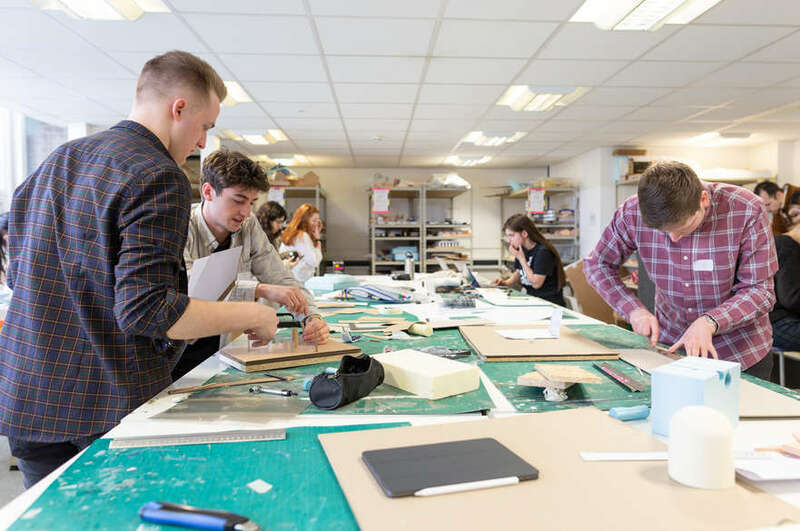 Students also learnt about the relevant building codes in India and their European equivalents, particularly useful for those intending to study abroad as part of their further education. NTU alumnus and Chitkara University’s Associate Professor Sachin Harry taught alongside Vince, facilitating blended learning and collaborative teaching methods. 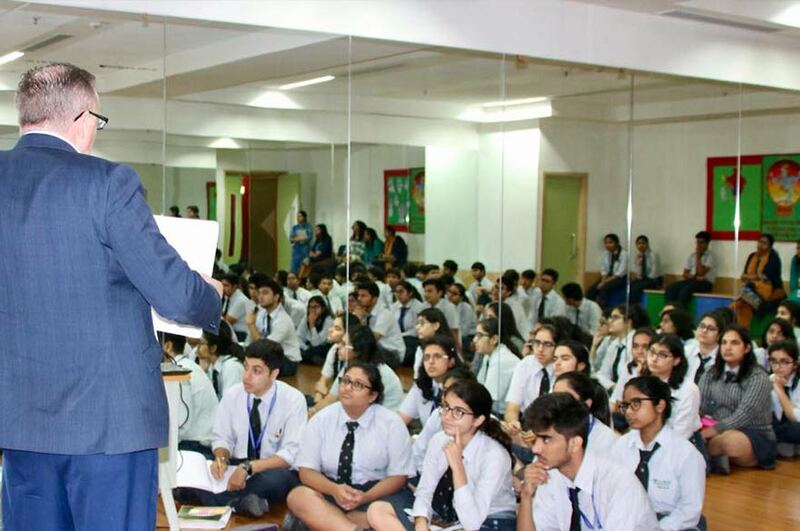 Vince also visited Lotus Valley International School and Lancers International School in Gurgaon, and St Columba’s School in Delhi, delivering talks about NTU, Nottingham and all courses within the School of Architecture, Design and the Built Environment, alongside NTU alumna and India representative, Shruti Jaggi.